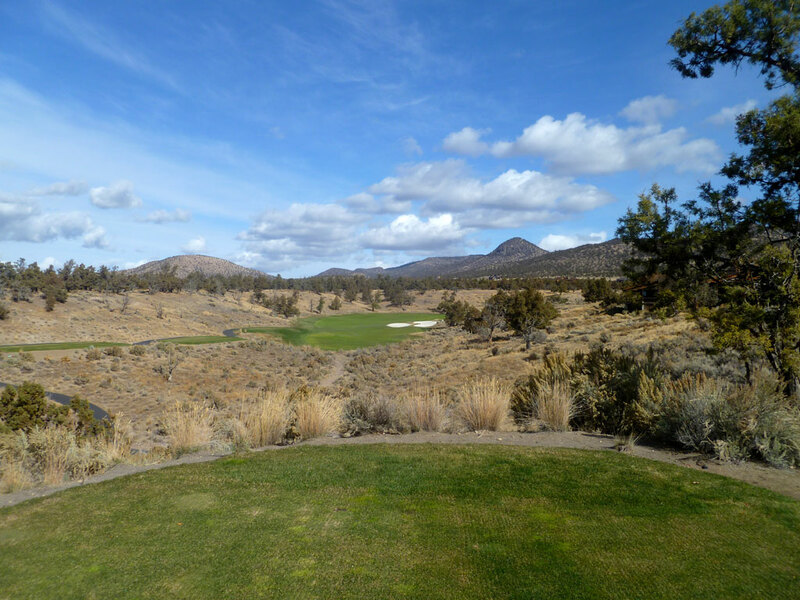 Course Website: Official Website - Visit Brasada Ranch's official website by clicking on the link provided. 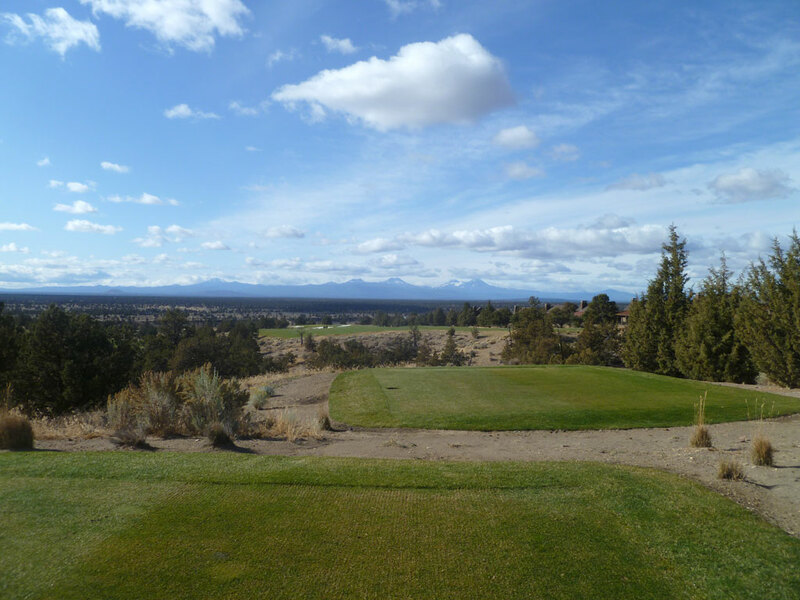 Accolades: Ranked 16th in Oregon on Golf Course Gurus' Best in State list. 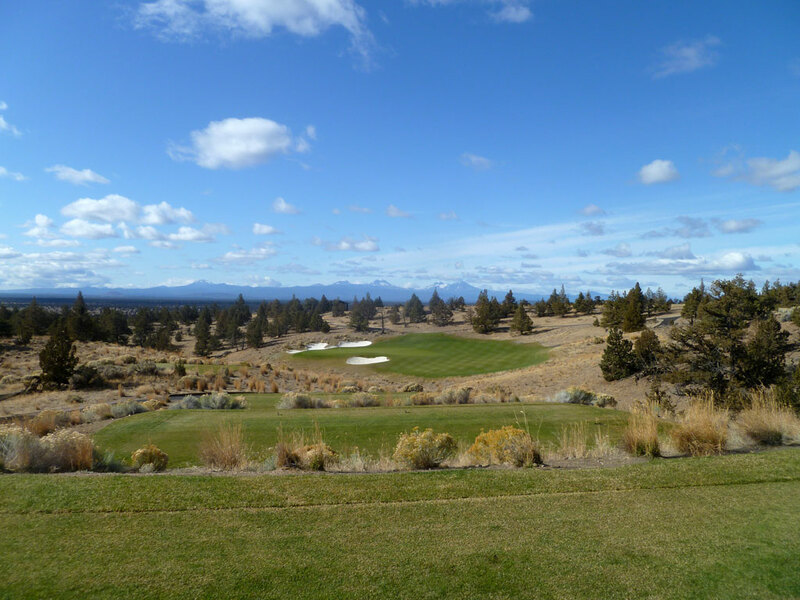 What to Expect: Brasada is the design of Oregon’s golden boy, Peter Jacobsen, and is located north of Bend far enough from the Cascade Mountains to deliver dryer golf than some of the other area courses and enjoys about 300 days of sunshine a year. 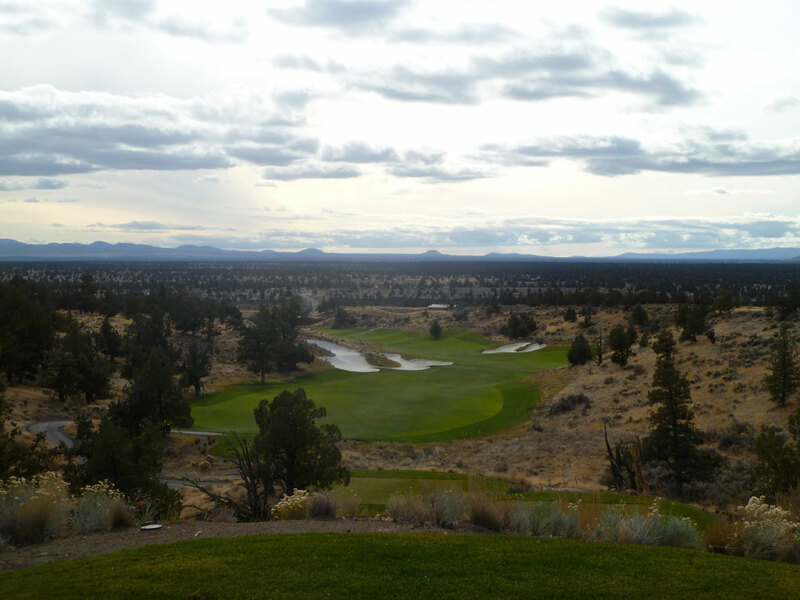 The isolation of the holes and several hundred feet in elevation change throughout the course is an enjoyable feature that often reminded me of Northern Idaho’s gem, Circling Raven, throughout the round. 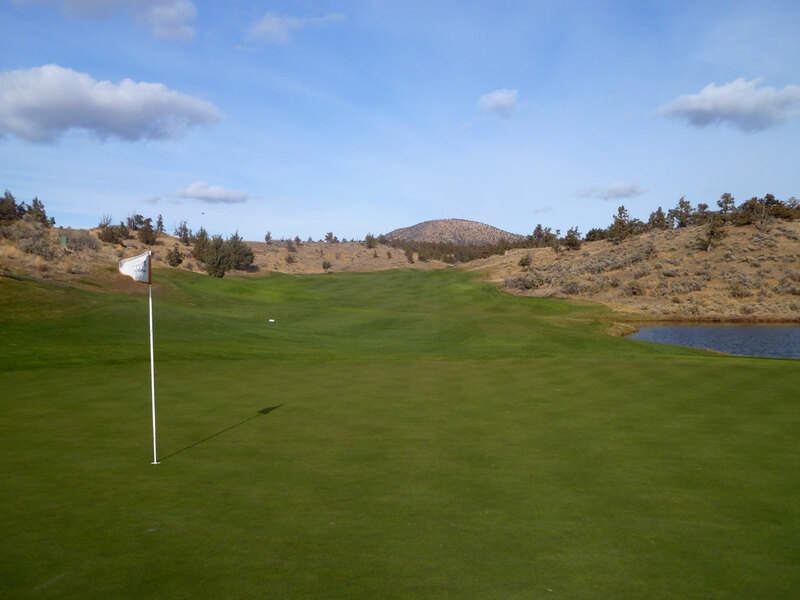 Playability for the patrons clearly was a priority in the design given the generous amount of acreage that was dedicated to providing wide fairways on each hole. 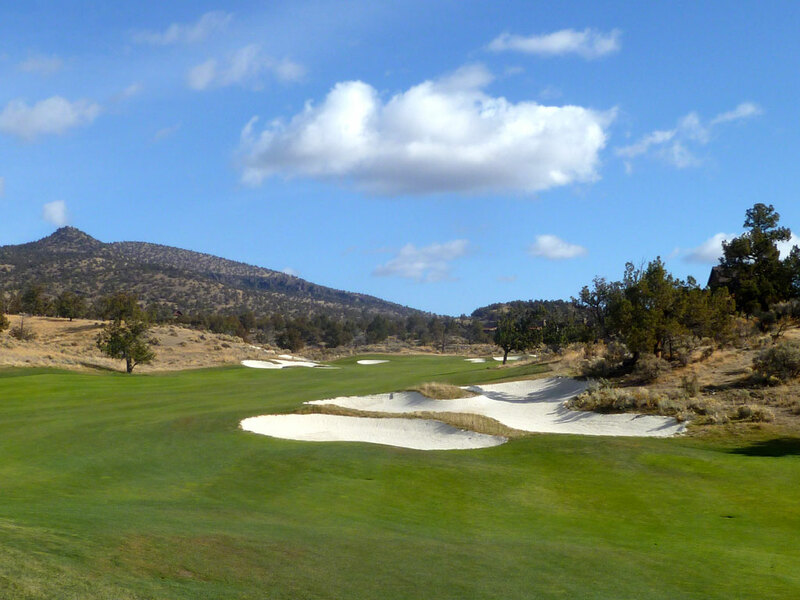 There are a multitude of stark white bunkers to contend with throughout the round but only a single water hazard; which comes into play on the final approach shot of the course. 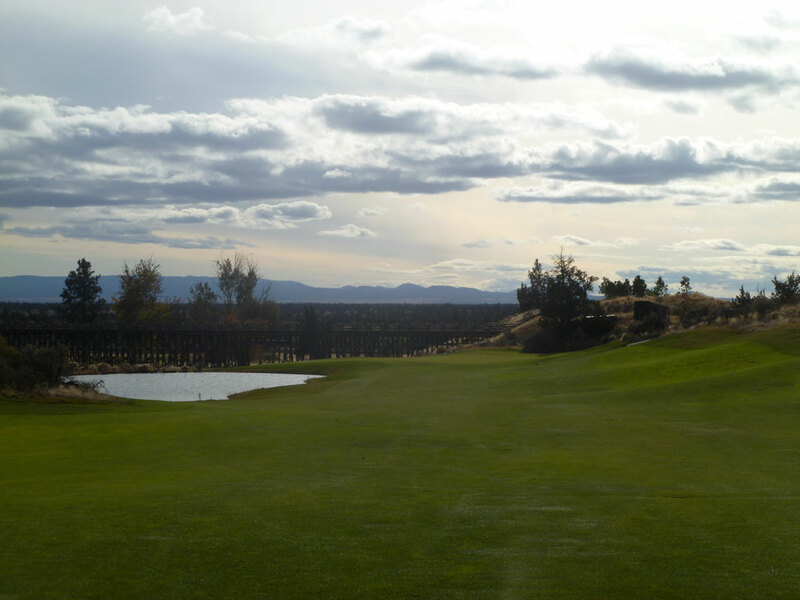 The experience at Brasada is exceptional due to the top notch service and flawless conditioning found at this facility that fuctions as a private club paired with access available to guests staying at the resort. 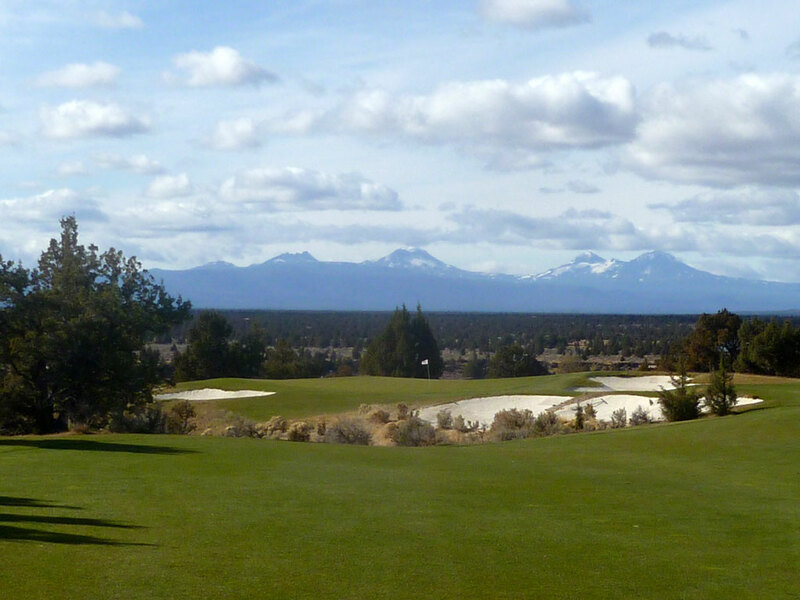 While the architectural merits of the Beaver State's top tier courses (Bandon, Pronghorn, Eugene CC, Crosswater, etc.) 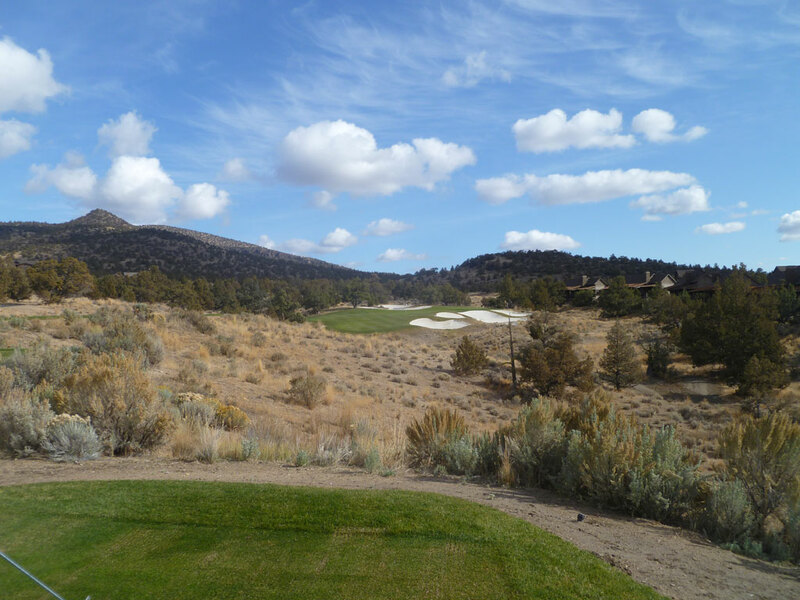 deliver more creativity and intrigue in their hole designs, players will appreciate the candid nature of the design that is devoid of hidden bunkers, blind shots, or tricked up greens that often frustrate golfers. 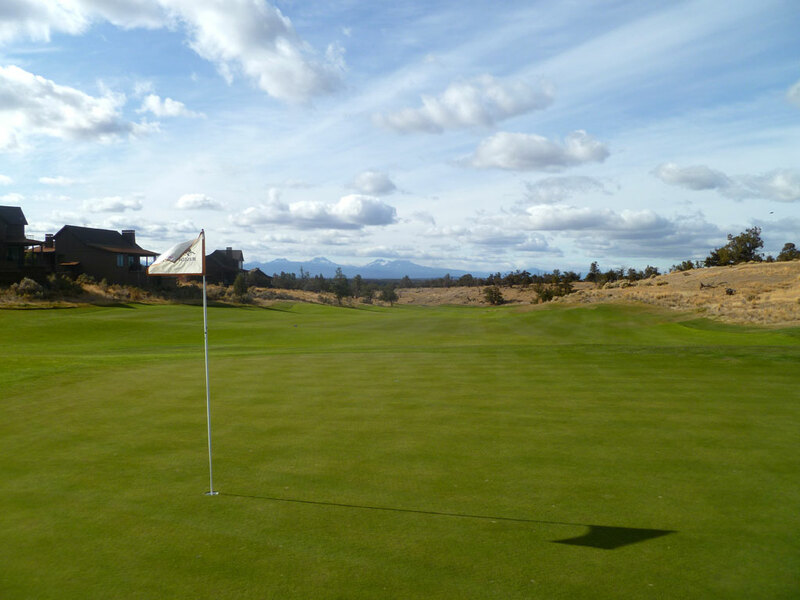 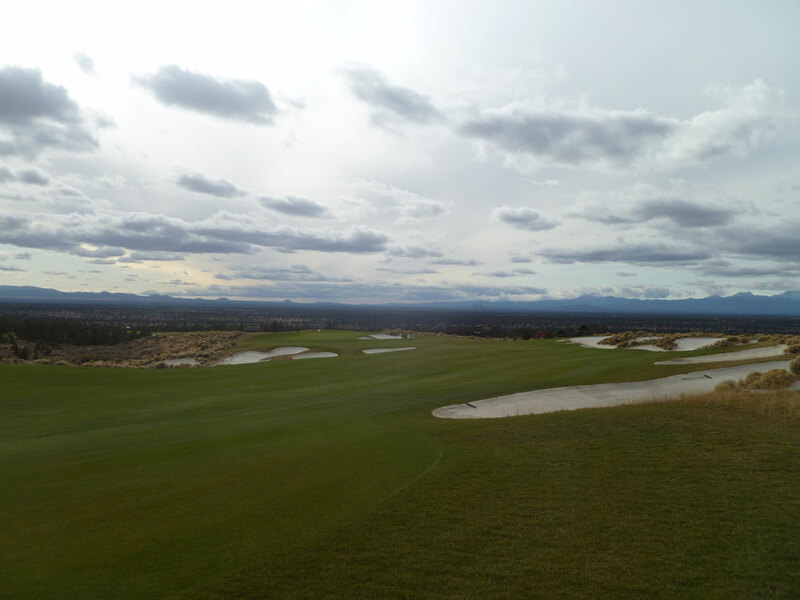 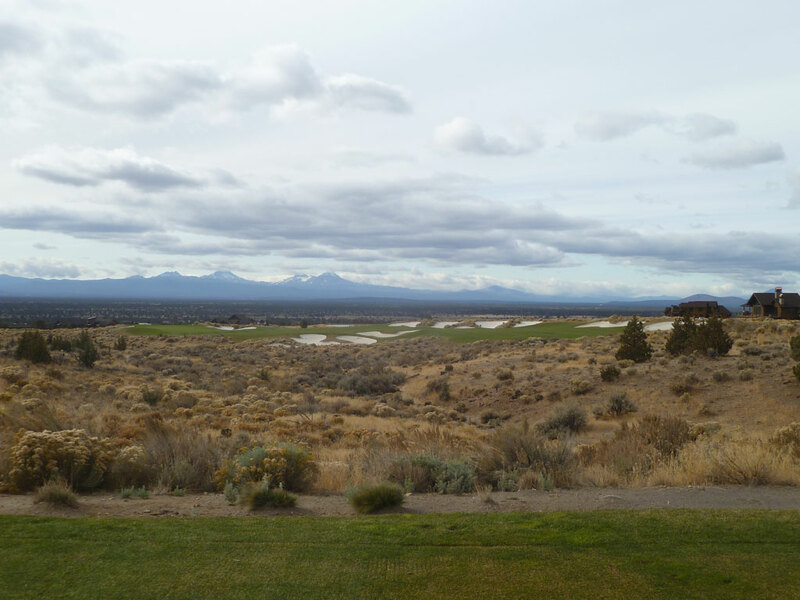 The Jacobsen/Hardy team wisely chose to let Mother Nature's work reign supreme by maximizing the stunning views of the Cascade Mountain range from numerous locations throughout the property and allowing Brasada Canyon Ranch’s high desert facility to feel at home among the revered courses in the area.